After Phillip Schofield became Princess Cruises’ brand ambassador last year, the marketing team hoped to use engaging content to reach a new potential cruise audience on a modest budget, ruling out traditional broadcast channels. “Our unscripted content perfectly reflects both Phillip Schofield’s personality and our brand. Phillip’s story as a first-time cruiser with Princess was unveiled over the course of three months. The social media campaign was a huge success, with one video of Schofield’s time onboard a Princess ship gaining more than two million views, leading to more than 100,000 visits to a specially designed web page. Speaking about the win, Korff says: “The award means a huge amount to the marketing team. We’re always looking for new ways of providing travel agents with the tools they need to sell Princess Cruises, as well as increasing brand awareness to help get more prospective guests in store or on the phone. As a company that takes nearly two million customers on holiday each year, the Hoseasons team is constantly innovating to drive its marketing forward and to attract and engage new audiences. The goals for the team in 2017 were to support both the business and brand strategy by delivering a compelling and cost-effective range of marketing activity across their channels. 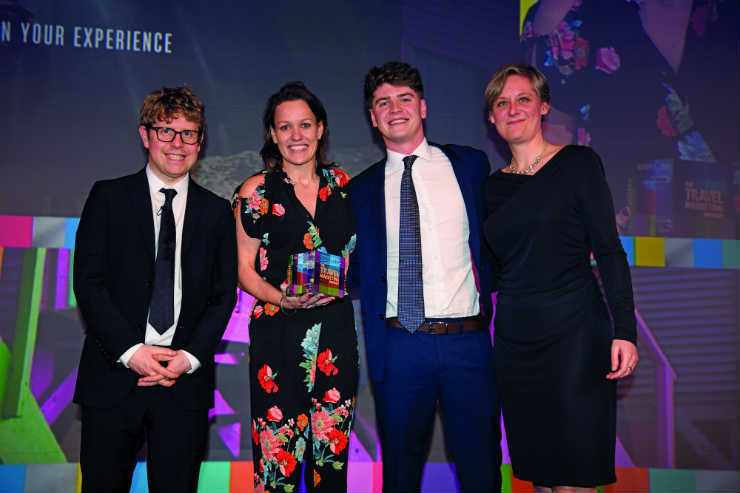 Additional goals included challenging perceptions of the Hoseasons brand, increasing new customers to the website and growing traffic through new content, including imagery and 360-degree videos. Results included a 10% year-on-year growth in traffic and 20% growth in web use from the 25-34 segment. In 2017, Facebook fans grew 100% to 140,000 and Instagram increased fivefold to 6,500 followers. 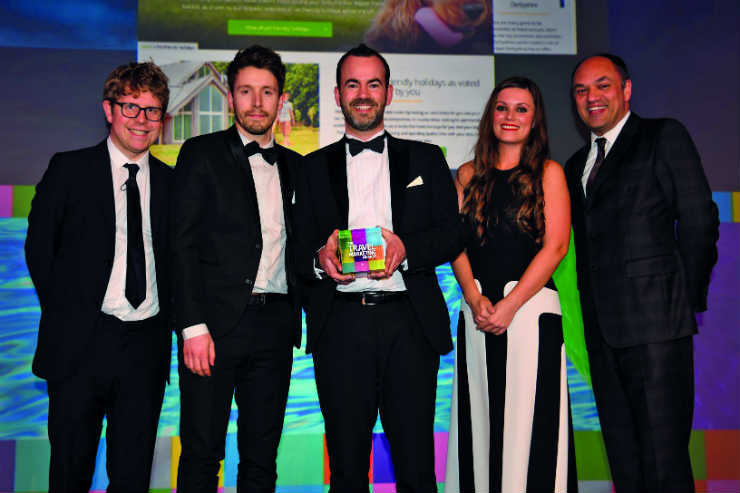 Reilly cites an innovative approach to marketing, a focus on reaching new audiences and a strong team culture for helping Hoseasons bag the award. Black Tomato developed the brief for Get Lost as a reaction to luxury travel trends. Jos Davies, global lead of marketing and PR, says: “We were noticing the rise in discerning global customers coming to us looking for life-affirming experiences. They wanted to break away from the norm, to be challenged physically and mentally, and to travel in a new way. International media coverage comprised travel, lifestyle titles and broadcast opportunities, including 30 key pieces of international media coverage around the launch of Get Lost, with a combined online readership figure of 534 million views. To date the campaign has secured more than 500 Get Lost enquiries. This award, which celebrates bright young talent in the industry and is created in partnership with TTG, means a great deal to Stone. 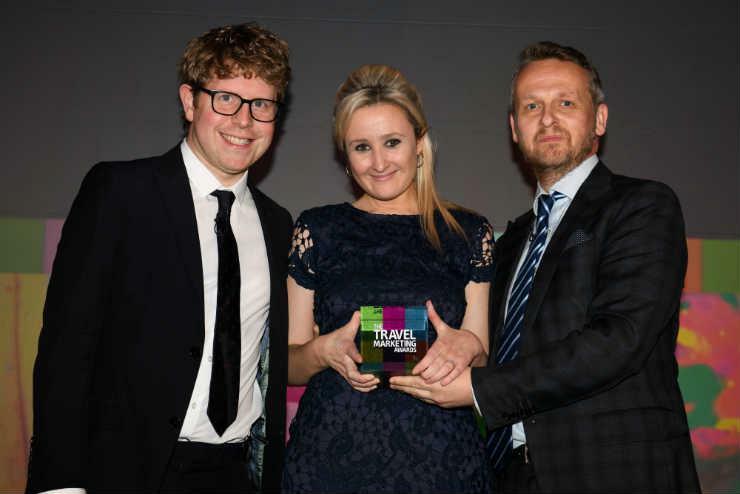 She says she’s “absolutely over the moon” to have won: “I’ve always had a passion for travelling and marketing, and when I started my career at Manchester airport I realised that I could combine the two together. Stone says her proudest achievement at Manchester airport was helping to manage Hainan Airlines’ launch marketing campaign for the UK. The launch airside event was one of Manchester airport’s largest, and was attended by more than 150 high- profile guests including the Chinese Consul-General, the Lord Mayor of Manchester, the Northern Powerhouse minister and 30 journalists. Outside of the launch event, the campaign involved establishing Manchester airport’s presence on Chinese social media channels Weibo and WeChat, and managing the airport’s first geo-targeted digital campaign, targeting users via the language settings on their phones. The campaign’s success is impressive. “Since the route was announced, more than 7,000 pieces of coverage have been generated,” says Stone.